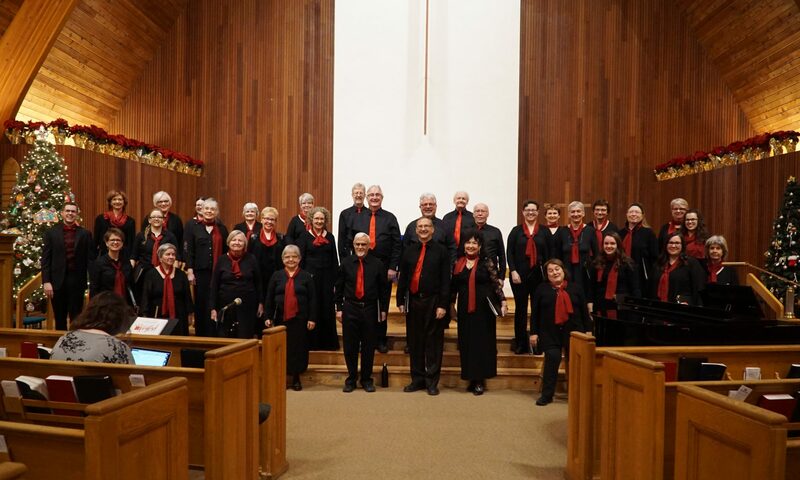 The Cecilian Singers is a community choir, based in Saskatoon. We welcome members who love to sing all kinds of music. If you are interested in joining us, please send an email to our conductor.